We offer a wide range of services throughout Ellicott City. Let our professionals help you make the most of your home; whether you need a new roof or are looking to update the house with a new addition we are here to make the process smooth and enjoyable. We at Chase Remodeling, a division of Insulators Home Exteriors, focus on providing high-quality service while using excellent and durable materials. Our mission is to correct roofing issues in Ellicott City the first time, without having to come back and make repairs. We have served many customers in this town and have an excellent reputation. We are dependable, reliable, and are ready to help whenever you need us. Our company focuses on putting the client first, giving an honest assessment of each structure on which, we are called upon to work, and providing a clear estimate of roof repair cost, without unexpected expenses. In case you want to replace the existing roof, we will help you make an informed decision on the right choice of materials for your needs. We work with asphalt shingles, aluminum, slate, metal, tiles, and more. 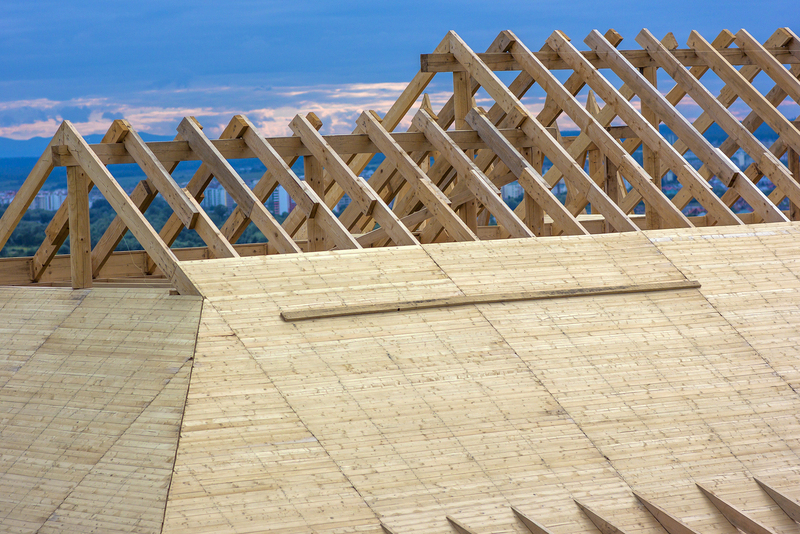 If you need roof maintenance, we can help you prevent water damage, hail damage, wind damage, and avoid leaks. 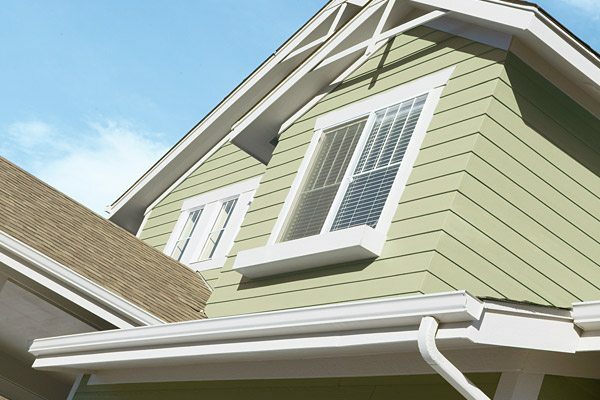 We are a team of qualified, skilled, and trained siding contractors, and are ready to assist if you want to repair or replace the existing exterior of your house. We specialize in using a variety of materials and can address your needs and concerns. If you want to improve the beauty of your house, make it weather and termite proof, and increase its lifespan, you should give us a call. We will help you make an informed decision about the most suitable solution for your residence. We have already completed many jobs in Ellicott City, and our customer satisfaction speaks for the quality of our service. Not only you will get one of the best exteriors thanks to our work, but also new siding will require less maintenance than the current one. If you are interested in this kind of improvement project, call us to discuss your options. We are ready to assist homeowners who are interested in giving their kitchens or bathroom areas a complete makeover. We have served many Ellicott City residents, and we let our reputation speak for the quality of the service we provide. Our goal is to focus on delivering on our promises every single time and keeping our clients happy. 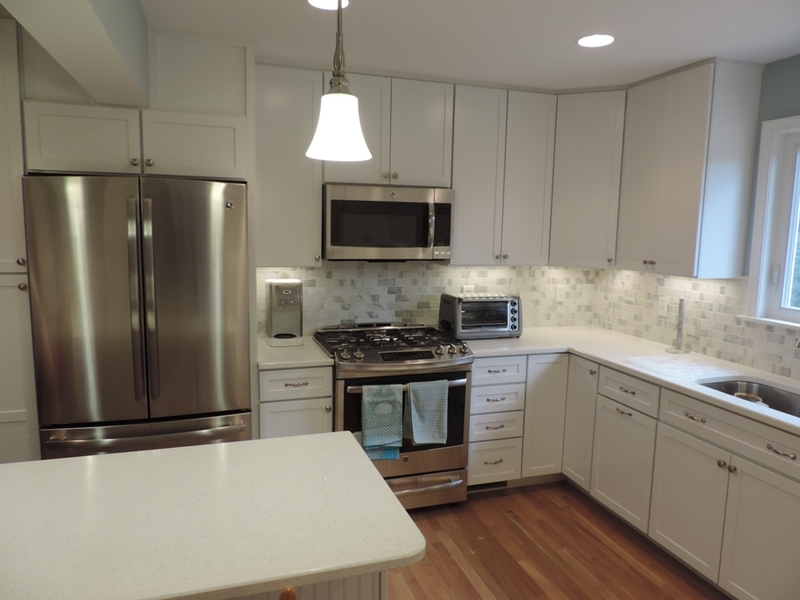 We are the best kitchen remodeling contractors in this area. No matter if you want to replace your flooring, lighting, cabinets, replace the handles of existing doors, change the design of your island, and improve the overall kitchen interior design, we are ready to assist. We can also create the best bathroom remodel of your dreams! Install a new toilet, shower, backsplash, tub, or faucet. Call us today, and discuss your construction needs, and we will come up with a plan for your renovation project. We will fulfill your wishes, and make sure that you are satisfied with the outcome. If you would like to see some of our designs in person, whether you are in Ellicott City or stop on in Gaithersburg to our showroom in Burtonsville, Maryland.